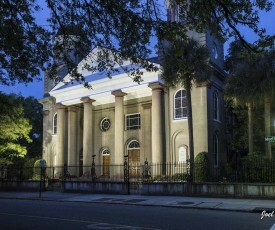 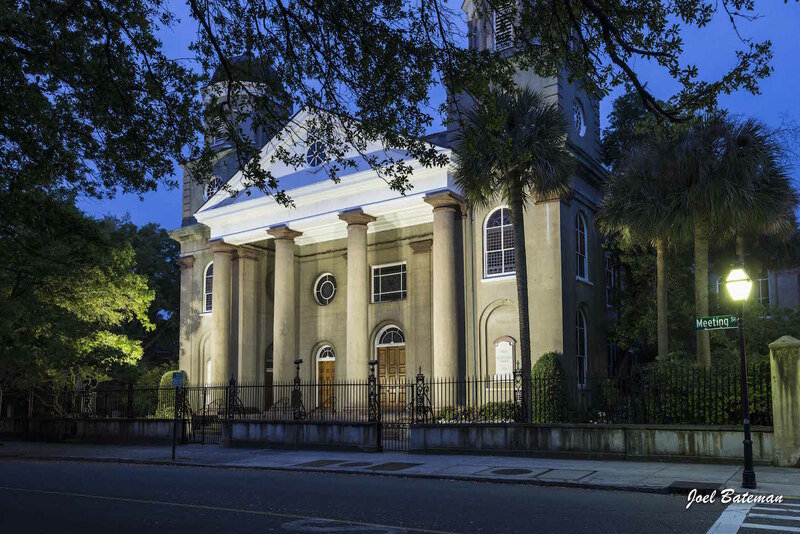 First (Scots) Presbyterian Church is an historic church blessed with a beautiful and sacred sanctuary constructed in 1814. 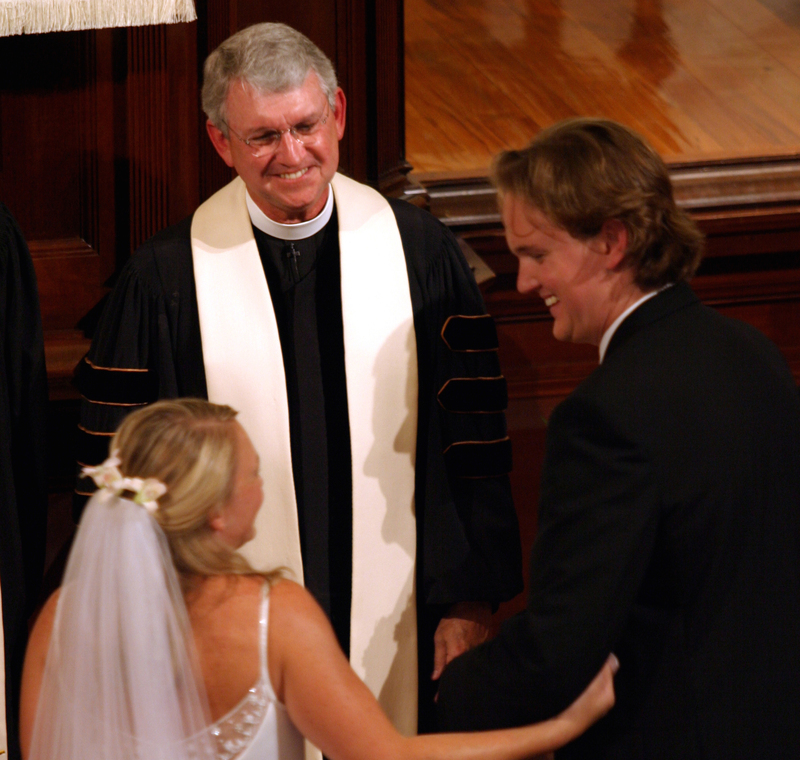 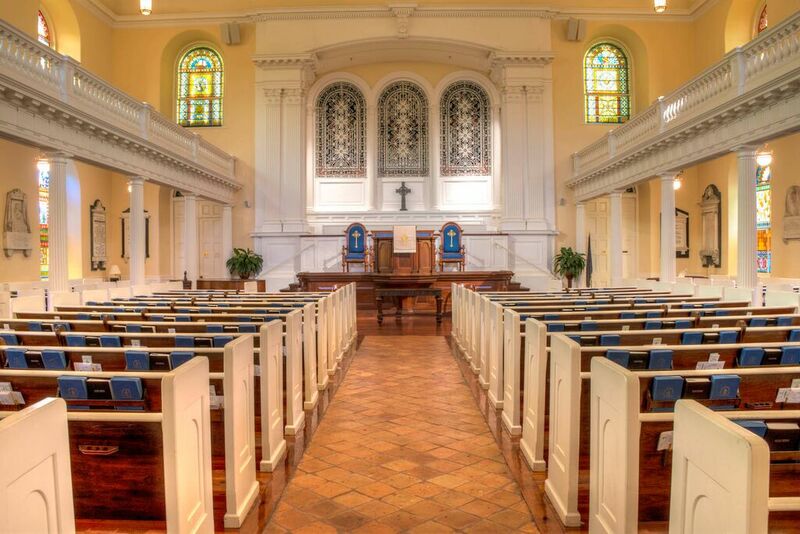 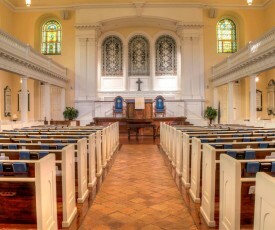 The interior space is lovely and sanctified by many memories throughout the generations including marriage services which are always services of worship in the Presbyterian Church. 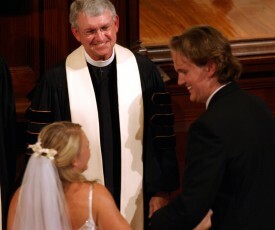 For more information on planning a wedding at First (Scots), contact Jamie Kuznik at 722-8882.